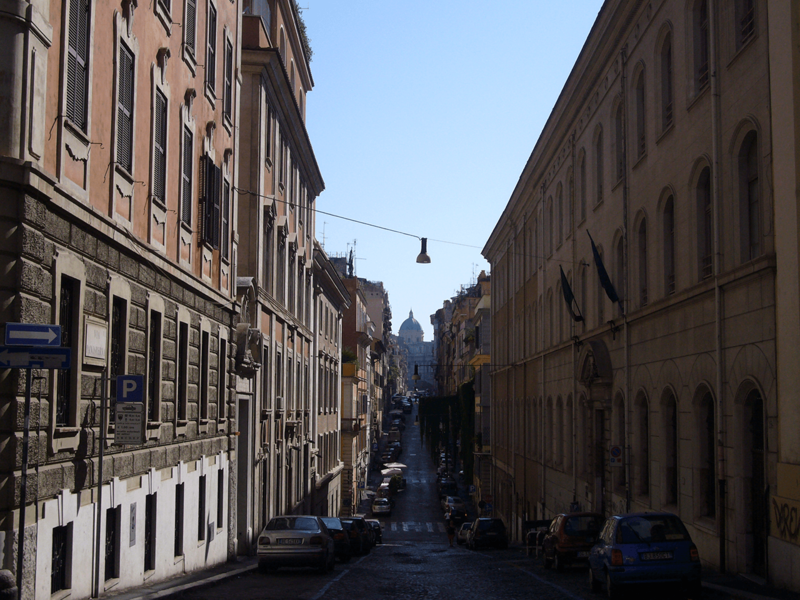 Campo Marzio is one of the most desired neighbourhoods in Rome. Located near Rome’s historic centre, The neighbourhood is a collection of narrow streets lined with buildings dating back to the 16th century. The neighbourhood is located near some major attractions like the Pantheon and the Parliament. From here you can walk to almost anywhere in the city centre. Campo Marzio is a excellent shopping area filled with Italian boutiques. New brands share doors with well-established brands in a neighbourhood where each shop is unique. In this neighbourhood you can find refined restaurants beside modest cafes serving cappuccinos. Fashion, Roman food and famous attractions define Campo Marzio. Neighbours will be businessman and upper-end families. During the day many tourists stroll around the area attracted by the sights of the neighbourhood. Located in the historical centre, the neighbourhood has lots of famous attractions at a walking distance. 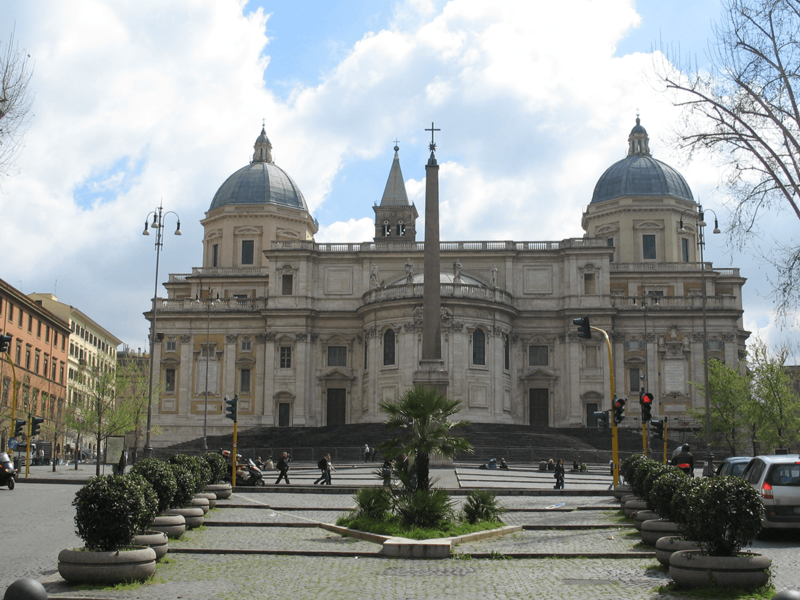 Chiesa di Santa Maria del Popolo located in Piazza del Popolo is considered one of the most beautiful churches in Rome. Campo Marzio is an exclusive neighbourhood where famous attractions and luxurious neighbourhoods can be found.